Now-a-days many people wet the front of their home with big pipes of water. In earlier days people wet used to their ground with buckets of water. Now people think that this procedure is tough. So they are using long pipes for wetting grounds, which are infront of their homes. But during this process plenty of water is getting wasted. Some people leave the taps open and do not care about that and go inside of the home. 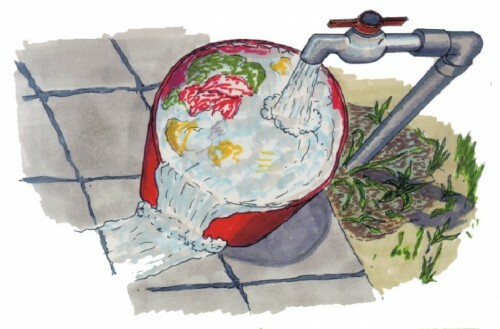 By the time they return, two or three buckets of water is getting wasted. So we have to use buckets to wet the grounds and for other necessities. We will know the value of water when we think about the people who suffer in sun to bring some buckets of water by walking miles of distance. So it is the responsibility of every one to save water. Ultra Violet rays emerge from the sun. It is dangerous if these rays touch the earth directly. Ozone layer is protecting the earth from UV rays. This ozone layer is protecting life on earth from UV rays. 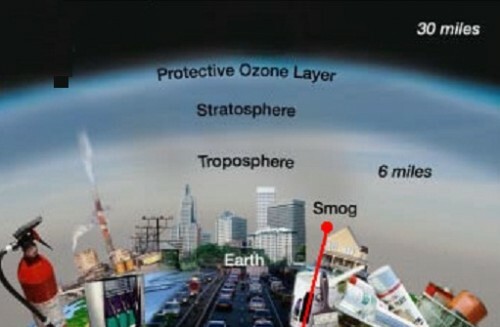 This ozone layer is being destroyed because of unlimited pollution which is evolving by human being. World atmosphere organization mentioned that in Arctic area this ozone layer is depleted dangerously. Cars, planes, refrigerator, A.C.systems and industries, which release poisonous gases like Chloro Fluoro Carbons, make ozone layer weak. Once chloro fluoro carbons are released in atmosphere, then its life time is high. It takes decades to decrease the density of this C.F.C. It’s necessary to protect ozone layer from pollution and poisonous gases. Not all earthquakes produce tsunamis. Even though a majority of the tsunamis are instigated by the earthquakes, not all the times the waves are generated because of it. Under-sea earthquakes are the most common cause for tsunamis. 75% of the tsunamis are caused by this. Volcanic eruptions cause 5% of total tsunamis. Undersea landslides also trigger 8% of tsunamis making it harder to predict giant waves. Adverse effect of climatic changes is also the main cause for tsunamis. 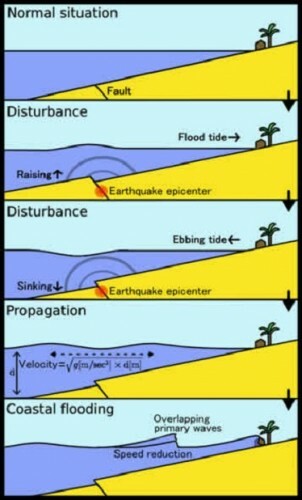 Geologists believe that global warming is causing more earthquakes and thereby is triggering tsunamis. 2% of tsunamis are occurring because of this reason. Geologists are unable to find out the reason of tsunamis in 10% occasions. What Happens if there is Change in the Speed of the Rocket that is Launched? Speed is determined to launch a rocket. According to this speed only the rocket must travel. After rocket starts travelling with determined speed the time taken to reach a moon is calculated. For these calculations, there is specific methodology. What happens if rocket misses the calculations? There is no chance to conclude that the rocket steps down at some other point on moon. If there is no specific speed for travelling of rocket there is a chance of missing the target point. Because universe is very vast. 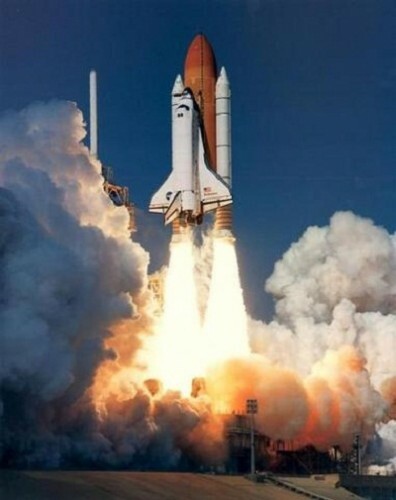 To escape the gravitational force of earth, rocket needs to travel with 42000 kilometers of speed from the earth. After this to reach moon it has to travel with a speed of 1250 kilo meters. moon also rotates around the earth with a speed of 3836 kilo meters per hour. So the distance between earth and moon is 52800 kilo meters. That’s why there is a necessity of monitoring exact speeds of earth, moon and rocket by scientists. Above this there is a necessity of changing the speed of the rocket from 3000 kilo meters away from the moon to withstand moon gravitational effect. There can be a difference of seven hours in landing on moon if there is a difference of 2 kilo meters or change of one degree in travel direction of rocket. Sometimes rocket may not land on the moon at all. By drinking polluted water most of the people catch illnesses. 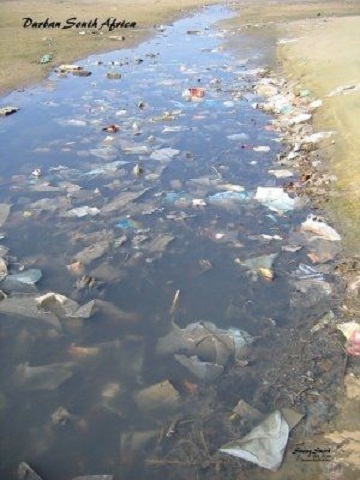 Diarrhea, Cholera and Typhoid occur due to drinking of polluted water. Water is getting polluted due to water pipes, water storage tanks, and leakage of water pipes. For these reasons water is getting impure. Most of the people have no specific idea about pure water. World wide so many lakhs of people are dying by drinking contaminated water. The supply of pure water is the responsibility of authorities. But at least we have to take care about our drinking water. We have to take water by filtering with cloth. It is better to boil water before drinking. It is better not to drink storage water. If we take atleast these precautions then we would not get illness. 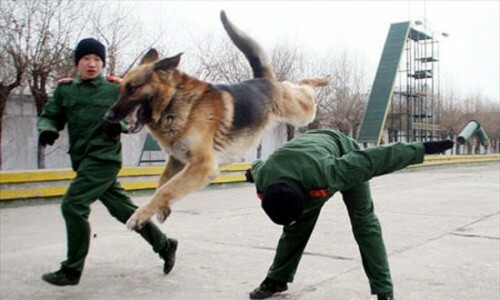 Why dogs are used to catch criminals? The dog was the first animal to be domesticated, and has been the most widely kept working, hunting, and Trusted companion in human history. The domestic dog has a predisposition to exhibit a social intelligence that is uncommon in the animal world. Dogs are gregarious animals, with a complex group life structure, hierarchically organized. Dogs need to fit, stay, in a family, in order to know where they are and where they are bound to, hence their greater ability to learn. Dogs are capable of learning in a number of ways, such as through simple reinforcement and by observation. A police dog, commonly referred to as a “K-9 dog” is a dog that is trained specifically to assist police and other law-enforcement personnel in their work. This dog is used to locate suspects or find missing people or objects. Bloodhounds are often used for this task. Some dogs are used to detect illicit substances such as drugs or explosives which may be carried on a person in their effects. Furthermore, a police dog killed in the line of duty is often given a full police funeral. In 1923, while on a family road trip in Indiana, Bobbie—a two-year old dog was separated from his owners and lost. After an exhaustive search the broken-hearted family returned to their home in Oregon never expecting to see their beloved dog again. Six months later, Bobbie appeared on their doorstep mangy and scrawny with feet worn to the bone; he showed all the signs of having walked the entire way back alone. It became famous for traveling 4,828 km to return to his owners in the city of Silverton. He was popularly known as wonder dog and sometimes referred to as Silverton Bobbie. Why Pluto Is No Longer Recognized As A Planet? Pluto is the second most massive known dwarf planet in the Solar System (after Eris) and the tenth most massive body observed directly orbiting the Sun. Originally classified as ninth planet the Sun, Pluto was re-categorized due to recent discoveries and is now considered the largest member of the Kuiper belt dwarf planets .Pluto is composed primarily of rock and ice and is relatively small . It has an eccentric and highly inclined orbit that takes it from 4.4–7.4 billion km from the Sun. This causes Pluto to periodically come closer to the Sun than Neptune. On Feb 18th 1930 ‘Clyde William Tombaugh’ an American astronomer has discovered Pluto. 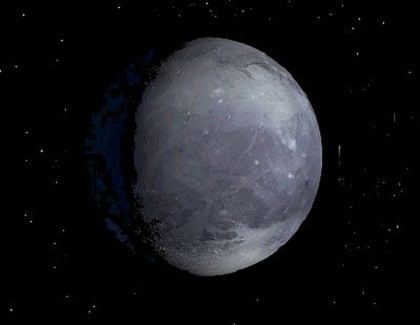 From its discovery in 1930 until 2006, Pluto was classified as a planet. In the late 1970s, following the discovery of minor planet 2060 Chiron in the outer Solar System and the recognition of Pluto’s relatively low mass, its status as a major planet began to be questioned. In the late 20th and early 21st century, many objects similar to Pluto were discovered in the outer Solar System, notably the scattered disc object Eris in 2005, which is 27% more massive than Pluto. On August 24, 2006, the International Astronomical Union (IAU) defined what it means to be a “planet” within the Solar System. This definition excluded Pluto as a planet and added it as a member of the new category “dwarf planet” along with Eris and Ceres. After the reclassification, Pluto was added to the list of minor planets and given the number 134340. A number of scientists continue to hold that Pluto should be classified as a planet. With such a large distance from the Sun, Pluto is incredibly cold. But this temperature can vary enough to change the dwarf planet significantly. At its closest point, it warms up enough so that Pluto’s nitrogen atmosphere sublimates and forms a diffuse cloud around it. As Pluto gets further away from the Sun; however it’s this atmosphere freezes out, and falls to the surface of Pluto like snow. Of all the birds we see, owl cannot see the nearby objects. Let us examine the reason for this. Owl can rotate its head in all the angles of 360 degrees. Because of this it can see till 270 degrees. The body building of an owl is supporting to this vision. But the owl cannot see the nearby objects as clear as it can see the distant objects. The reason for this is it cannot move its eyes besides. The eyes of the owl are stable at fixed point. Eye ball won’t move and so the owl’s can see only the objects which are far from its eyes. The owls will have a very keen observation due to the hair which is their round the eyes. 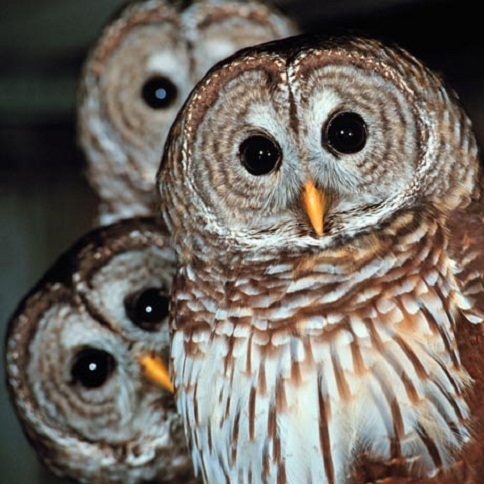 The eyes of the owl appear as if they are very big in size. That is why people say that the owl has got that name. There appears a kind of ear like formation up above the head. But they are not the formations related to the ears. They are actually the feathers. Except in Antarctica, the owls are found everywhere on the earth. It is very special that the lady owls are big in size and weight more when compared to the male owls. The group of owls is called as parliament. The number of the owls which protects the fields from the attack of the rats by eating them and doing good to the human beings is decreasing these days. The reason for this is the destruction of the forests and trees on the earth. What Is The Use Of Platelets? It is well known that blood that flows in our body contains both red blood cells(Erythrocytes)and white blood cells(Leucocytes).The human body does not handle excessive blood loss well. Therefore, the body has ways of protecting itself. When, for some unexpected reason, sudden blood loss occurs, the blood platelets kick into action. Platelets are irregularly-shaped, colorless bodies that are present in blood. 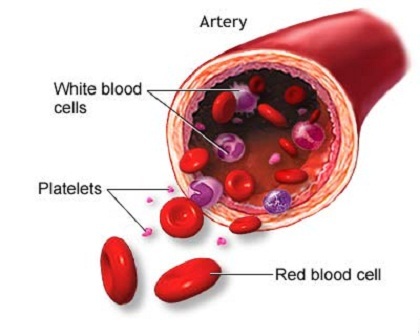 Their sticky surface lets them, along with other substances, form clots to stop bleeding.Platelets are produced in the bone marrow, the same as the red cells and most of the white blood cells.When bleeding from a wound suddenly occurs, the platelets gather at the wound and attempt to block the blood flow. The mineral calcium, vitamin K, and a protein called fibrinogen help the platelets form a clot. Calcium and vitamin K must be present in blood to support the formation of clots. If blood is lacking these nutrients, it will take longer than normal for your blood to clot. If these nutrients are missing, you could bleed to death. A healthy diet provides most people with enough vitamins and minerals, but vitamin supplements are sometimes needed.